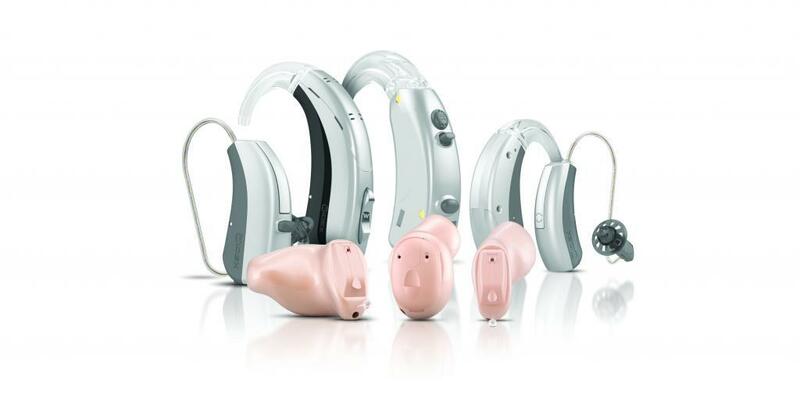 Oticon just expanded their Opn family to include custom IIC, CIC, ITC, HS and ITE hearing aids. Now, new Oticon Opn Custom solutions bring 360° sound to users who want the ultimate in discretion. 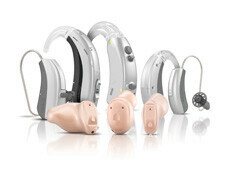 Five new custom styles, including the smallest hearing aid style Oticon has ever produced, use BrainHearing™ technology and Opn’s extremely fast and precise technology to support the brain in making sense of sound and enable users to easily identify where sounds are coming from, even in challenging environments. 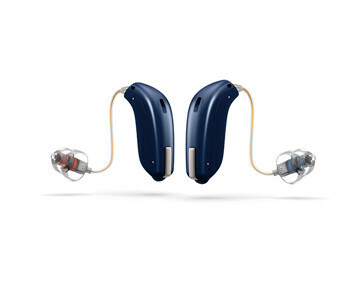 These new hearing aids enable people to understand speech better in their most challenging situations; in noisy rooms and with many people talking at the same time. Please call our office at 973-542-4031 to schedule an appointment today.